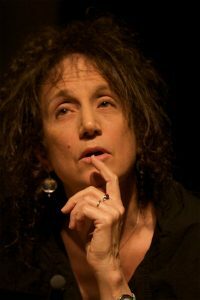 Ms. Lerman is an internationally recognized choreographer, performer, writer, educator and speaker, who has been the recipient of such honors as a 2002 MacArthur Fellowship and a 2017 Jacob’s Pillow Dance Award for her visionary work. Her artistry crosses all divides with results that are participatory and universally relevant. The Delaware Arts Summit will be held on Monday, October 30 at Dover Downs Hotel & Casino. Online registration opens in September.